British actor Bob Hoskins, who rose to fame for his performance in the film “Who Framed Roger Rabbit” and dozens of others, has died after a bout of pneumonia at the age of 71, his publicist said on Wednesday. A statement issued on behalf of his wife Linda and his children said: “We are devastated by the loss of our beloved Bob. Bob died peacefully at hospital last night surrounded by family, following a bout of pneumonia. 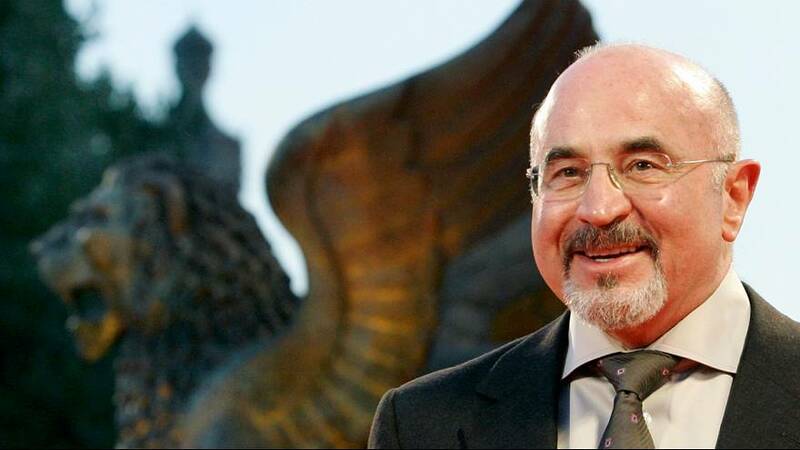 Robert William ‘Bob’ Hoskins Jr. was born on the 26th October 1942 in Bury St Edmunds, West Suffolk. Hoskins’ acting career started accidentally in 1969. While waiting in the Unity Theatre’s bar for his friend, actor Roger Frost, Hoskins was told “you are next” and given a script. Finally, he got the part and Frost ended up his understudy. “Bob was a natural. He just got up on stage and was brilliant.” Frost recalled. Hoskins’ first major television role was in an educational series called On the Move produced in 1976. A few months later, he participated in the original BBC version of Dennis Potter’s drama Pennies from Heaven as sheet music salesman Arthur Parker. His performances in films such as The Long Good Friday (1980) and Mona Lisa (1986) won him the wider approval of the critics as well as a Cannes Award, Best Actor Golden Globe and BAFTA Awards and an Academy Award nomination for Best Actor. Hoskins’ father was a communist and the actor was brought up as an atheist. In 1967, aged 25, Hoskins spent a short period of time volunteering in kibbutz Zikim in Israel. Hoskins announced his retirement from acting on 8 August 2012, due to his ongoing battle with Parkinson’s disease. Hoskins is the father of Alex Hoskins (1968) and Sarah Hoskins (1972) from his first wife Jane Livesey and father of Rosa Hoskins (1983) and Jack Hoskins (1986) with his second wife Linda Banwell.